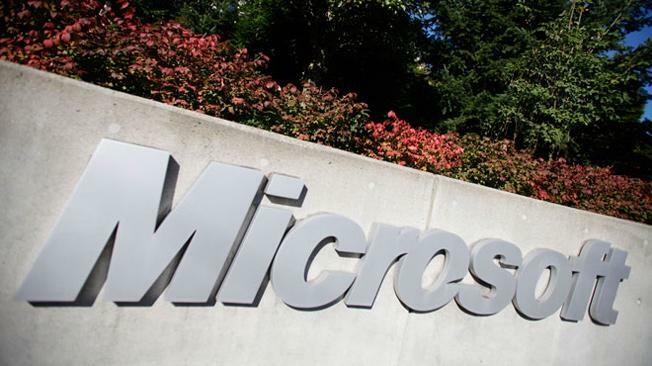 With Microsoft and many other tech companies having to assure customers that their information is not willingly being shared with the NSA, Microsoft is looking to protect user data as best as it possibly can. In order to do this, the company is now promising that it will increase security by encrypting user data. Along with actually protecting the data by encrypting it, Microsoft has vowed to fight any data requests in court, as well as notify users when the NSA is asking for information. Smith has noted that the company was shocked when reports came out suggesting that the government spy agency had tapped into Microsoft’s fiber lines. 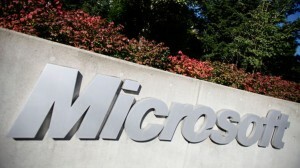 In saying this, he set aside concerns that Microsoft was handing over data upon request. Encryption will not become commonplace for Microsoft’s internal traffic until the end of 2014 but starting now, the company is already meeting with experts to determine what form of encryption will be the most effective in preventing the NSA from attaining information without oversight. Google and Yahoo have already begun down the same road as Microsoft, confirming that they will heavily encrypt data that is traveling internally between their services and data centers. Moving forward, Microsoft wants all government agencies to respect its users by requesting data on a specific user by going through the court system. Instead of respecting legal procedures, the NSA had tapped into fiber lines without any oversight from the proper authorities. Perfect Forward Secrecy will be implemented which will make it very difficult for the NSA to attain data in the same way that it has been recently. On top of that, the keys used within the upgraded security systems will be increased in length to 2048-bits, which is stronger than the key length currently in use to protect private data belonging to Microsoft and its users. Even though protecting data in the ways outlined by Microsoft will be beneficial to its users, some privacy advocates have already complained that the company is not taking things far enough. At the end of the day, Google, Microsoft, and others, benefit from user data just as much as the NSA does. Google is notorious when it comes to using private user data in order to help advertisers and increase profits and despite its “Scroogled” campaign, Microsoft has used data from its users as well.